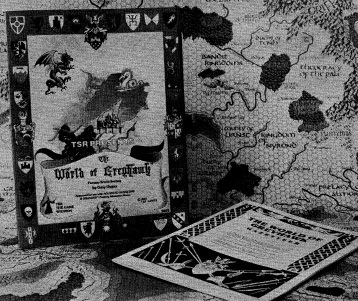 Oerth = home of the World of Greyhawk game setting and timeline we all know. Earth = This is our world. It is also the home world of the mace wielding deity St. Cuthbert and the technology of Murlynd. 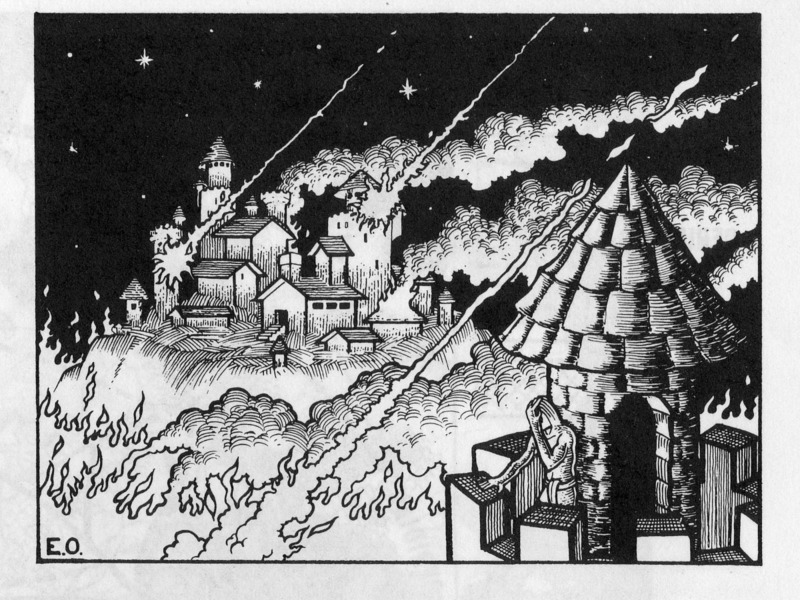 Aerth = Essentially the setting of Gary Gygax's Dangerous Journeys RPG and books. Yarth = Is the home of Gygax's Gord novels, the Sagard the barbarian stories and quite possibly the original home of Mayaheine before she was brought to Oerth by Pelor. and finally there is Uerth = The "gothic" world. This is a place of pulp horror fiction and could possibly be the location of Rhop a land from which the nomadic Rhennee left for Oerth. Rip's theories are well reasoned and authoritative in my opinion. However, in published canon we have learned Uerth is far worse than just an HP Lovecraft world; it's the EVIL MIRROR UNIVERSE OERTH. This development came 10 years ago, in 3.E's Expedition to the Ruins of Greyhawk by Paizo Publishing's own Erik Mona, Jason Bulmahn and James Jacobs in what was basically the last major Greyhawk adventure ever printed. What follows is for DM's only. It contains major ***SPOILER*** material. You've been warned, ready? Lord Robilar's evil doppleganger is thus Bilarro. The utterly evil Iggwilv (Tasha) is replaced by the "good" Ahsat. Mad Zagig Yragerne has a double named Xagig. Nolzur has a copy called Rulzon. Quaal is mimicked by the evil Aluuq. Keoghtom's evil version is Komoghet. Musical Heward is opposed by the evil Wedrah. and Murlynd has the evil double named Lyndrum. Celene, Kingdom of the Elves ruled by Queen Yolande becomes, Celune, Realm of the Dark Elves ruled by Queen Andeyol. The good Kingdom of Furyondy is now Furyon ruled by the anti-paladin King Vorleb. The wicked Great Kingdom becomes the once Grand Kingdom of Uerdy -now fractured and overrun by millions of peasant zombies, while undead-slayers and paladins like Saint Gothkar roam the land defending the weak. 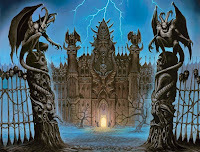 Adventure hot spot the Tomb of Horrors becomes the Crypt of Terror a place created by the mage Karereca, that openly challenges evil, greedy treasure seekers to risk their lives for fame and fortune. 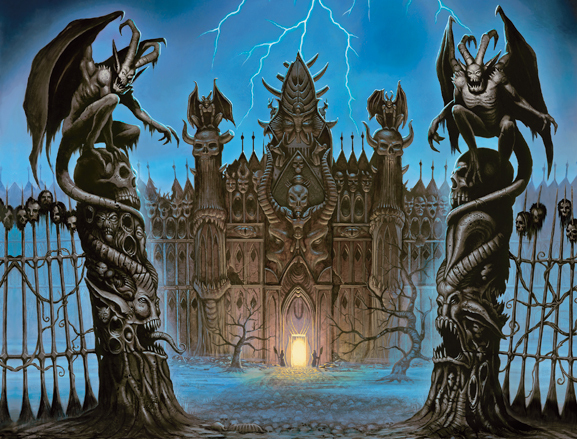 The Temple of Elemental Evil becomes the Temple of Elemental Good (of course) where an angelic ally of Zui is bound after her defeat in the Battle of Meridy Fields. The Free City of Greyhawk ruled by wealthy neutral oligarchs becomes ,well, the Free City of Grayhawk. I imagine the balance is important after all since this place maintains its neutral stance, albeit attracting a more vile sort of adventuring lot. Irongate the city fortress of good humans and dwarf-kind becomes Ironmaw a city of evil inhabited by vile humans, drow, duergar, hateful gnomes and yes, cannibal halflings- their city is only part of a larger faction called the Iron Horde. The noble Kingdom of Keoland is now the Kingdom of Keoghlund a vast empire whose spy network, the Knights of the Watch cause fear and mistrust in all citizens. The nautical Hold of the Sea Princes here, becomes the Domain of the Sea Princess. All must fear this narcissistic princess and her deadly pirate fleet! Finally, the tiny, brutal land of Ull on Uerth becomes the paradise Luu where peaceful herders mingle with unicorns, gentle giants and other fey denizens. BLECH! I could go on like this for multiple posts and never run out of things to adapt. And yeah, I know Oerth is already a world of ascendant evil, but like I said Uerth can be this twisted mirror-version of the World of Greyhawk that turns the evil dial to 11. Good luck Greyhawk fans, I hope you take this ball and run with it now! 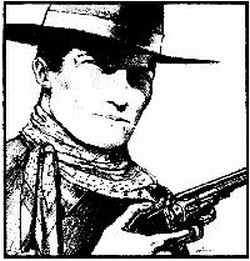 "Join us Sunday morning at 11AM EST for the premiere of FORTUNE & GLORY - a gritty, Indiana Jones style, artifact-hunting ride!" The difference between the other shows and Fortune & Glory is that Patreon supporters of the Greyhawk Channel can possibly have a place at the table in this new stream! It's Greyhawk, so why not give a chance? I'm backing it right now. Kord is worshipped more than any other Suel deity. Thriving churches dedicated to him can be found in the Barbarian States, northern Ulek, Almor, the Great Kingdom, Hepmonaland, and on Lendore Isle. Small isolated churches may be found among peasants over the entire route of the Suloise migration"
Kord is all over, especially within the Thillonrian Peninsula. So basically any character, especially barbarians, could have a chance to be a demigod child. "Kord is quite the fool for a pretty face. He favors elven and human women, but has also consorted with other humanoids and even giants. The world is full of his sons and daughters, but few, if any, of them can claim demigod status (less than 1%). Any figures who can make that claim must have scores of 18 to 20 in two of these three ability areas: strength, constitution, and dexterity." So, Kord is not only loved Oerik-wide but, like many AD&D gods of Greyhawk, he flaunts the fact that true deities aren't supposed to directly enter the Prime Material Plane without the consensus of the pantheons. Clearly then, carousing with mortals in alternate forms is the classic mythology loophole. "To determine whether an offspring of Kord is entitled to demigod status, roll 2d6+6 for each of the characters ability scores. Two of the results must be 18 (rolls of 12, modified), and the numbers must be assigned so that the character has scores of 18 in two of the three physical abilities: strength, constitution, and dexterity." "If this criterion is met, roll d4 for each ability score of 18: a result of 1 or 2 means no adjustment, a result of 3 raises that ability score to 19, and a result of 4 raises it to 20. Only those characters who pass all these tests and end up with two scores of 19 or higher among strength, constitution, and dexterity can dare to claim their birthright and openly profess Kord as their father. Kord will not deny such a claim; instead, on the childs 17th birthday Kord will come forth to give the young warrior a great task based almost entirely on fighting ability. Those who pass this test will acquire limited special powers (see the lists below)." How's that for a 17th birthday party? What's even better for the PC child of Kord is ALL starting ages in 1E (even humans) are already in that range, meaning a player who defies the odds could not only have two exceptional stats, but also some additional powers (assuming the PC can pass this test of combat) at only 1st level! "Although passing this final test does qualify the character (in Kords eyes) to call himself or herself a demigod, the overriding power of Lendor keeps Kords offspring from dominating the Prime Material plane"
"Each demigod character gains from 2-4 special powers; roll d8 once for each of the following lists." Now all these "powers" are quite tailored to the AD&D system, so for an enterprising DM to adopt the Children of Kord into their modern D&D games, it will require a bit of creative game design. So, you've successfully made a child of Kord...Now for the last paragraph of info on these rare quasi-deities. "Kords children may never be lawful, nor may they be paladins, illusionists, monks, or druids. Any of his children who do not enter his clergy and who reject the fighting profession (by not becoming a fighter or ranger) and any of his offspring who display cowardice will be disowned, which might mean (30% chance) that Kord himself will come to the Prime Material plane to slay the offending character." No one said being a Child of Kord was going to be easy. 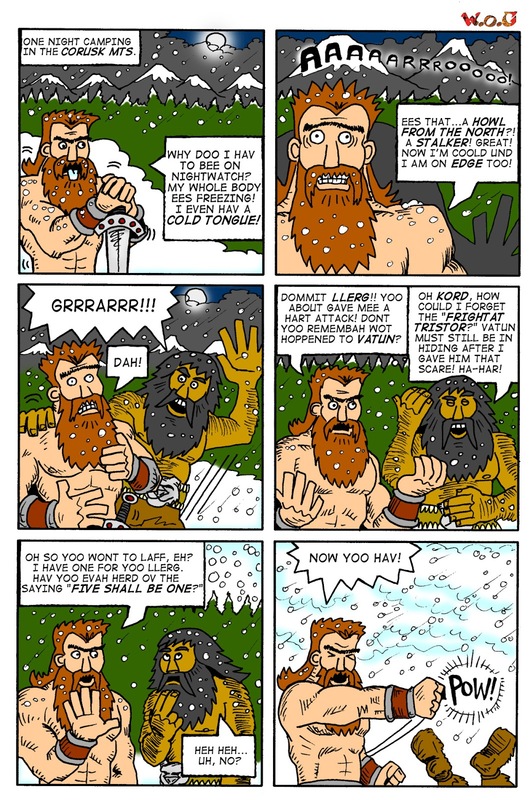 For those who hung in there for this long article, here's a bonus Kord comic of mine from Oerth Journal #21. Hail Greyhawkers! Not much going on this week so I'm thumbing through the old 83 Guide and thinking about all the cities and towns that have been mapped in official Greyhawk publications (and there's alot of them!). Now I can imagine during the heyday of Living Greyhawk many many more towns were laid out, but I can't credibly count those since its not accessible anymore, nor should I count fan-made material as much as I want to (I recall a fantastic Radigast City and Rel Astra map out there) but Google is your friend in that case. Here are some major towns I believe have never been mapped but need to be, in hopes maybe I'm wrong or some enterprising cartographer online takes on the challenge. This list is by no means exhaustive, it's just a sample. Dantredun (pop 666): Blackmoor's capital. Small but can be a nice base of operations for northern adventures. Enstad (pop 6950): The main capital of Celene. An elven city! I know its an isolated nation, but why has no one designed this yet? Ekbir (pop 29,400), Zeif (pop 40,300), Lopolla (pop 23,400): All Baklunish capitals. Exotic middle-eastern flavor architecture and lay out. Would be quite a challenge. Krakenheim (pop 3300): A viking-like town home to the Frost Barbarians. With the fjords and such, this would be a picturesque place to draw. Irongate (pop 44.000): I know it was wrote up in Dragon Magazine and there was once an Irongate Project online done by my friend Denis Tetreault, but he never did get far on the city map itself. Gradsul: The main port of Keoland. A big city indeed. This one is high on my wishlist. Eastfair (pop 29,100): Capital of the North Province. This place would be a nice addition as much of the Great Kingdom development has been southward. Admundfort (pop 21,300): The largest city set on an island in Oerik. Would look quite nice. Monmurg (pop 14,200): The main capital port of the Sea Princes. It sticks out on a peninsula and has much sea traffic As I've done many Sea Princes campaigns, including one where I mapped Hokar, this is a map I'd most likely do myself someday. Nevond Nevnend (pop 23,800): Capital of the Duchy of Tenh. I know zilch about the place, but the name is so weird I'd love to see it on a map key. Ulakand and Kester: Okay okay I know, no one has made maps of these towns in Ull. Give me a break I've only had about twenty years to do one. Someday! 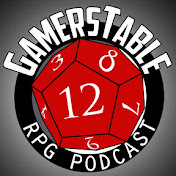 Shane himself runs three days a week with his original Return to Greyhawk plus his spin-offs Vile & Villainous and Mordenkainen's Path of the Planes Vets from RtG show will be running their own games now. Travis is heading Lords of Pain which will be a political intrigue set during the Greyhawk Wars, and as teased before Dani will be running The Dying Kingdom which is assuredly a jaunt through the ever dangerous Great Kingdom ruled by Ivid the Undying. New to the fold are fellow GHC enthusiasts like Sean from the DMsGuild and PowerScore blog fame. He has started a run into the famous ruins of Castle Greyhawk. Not to be outdone, Grant is doing the long play by running the entire Queen of Spiders series, which means plenty of Underdark, Kuo Toa, Drow, and naturally Llolth herself. Encounter Role Play has a couple other talents in on the summer block. Most intriguing to me is Lindy's show, Vecna Lives. I really want to see how this quite evil, classic module plays out in 5E rules. Last but not least, Greg has a game called Valley of Soot & Skull.which is tied to the current events of the Shield Lands. There you have it. All this in one shared universe of campaigns on the Greyhawk Channel. DMShane is surely not done adding new games either! Hail Greyhawk faithful! Today I'm finally chiming in on the recent Wizards news of their next D&D story line, the two part Forgotten Realms, Dragon Heist and Dungeon of the Mad Mage. Followed closely by a teaser that in July two new (old) worlds would be announced for future publication. I'm not here to comment on them per se, except to keep tabs my long running list of choice story lines that Wizards has left to revisit. One comment I do need to make however: why call it Dungeon of the Mad Mage? It's Undermountain. We all know it's Undermountain. Are they also genericizing FR content now or is it a trademark thingee? At any rate here is some of my previous story line round-ups. Below I'll recompile this list plus add stuff from prior to my odds-making and recent 5E adaptations all put into some sort of chronological order. What's left to use in 2019? Here's my new odds for future reference. My hands down favorite right now. This epic boxed set has just the right components for a D&D mega event. It has extra-planar monsters, a backdrop of the war between Chaos and Law (implying use of the new MToF if you change this to the Blood War) and it has an iconic multi-part artifact quest which could easily span two books. Staying strong on my list, this weird module is by fan favorite Bruce Cordell and involves the Far Realms which has sort of been brought closer (pun) since the publication of MToF. Firestorm Peak would make a good alternative to Barrier Peaks. For bizarre monsters you can't do much better than this one. I'm moving this one up my list. D&D may soon need to tone it down and have a more "ordinary" villain to confront players. An evil organization like the Slave Lords can threaten a wide area and could easily be adapted to be something like the Zhentarim. Even though Paizo recently covered witched in Reign of Winter AP, it is not outside the realm of possibility for Wizards to also take PCs on a planar hopping trip in her endlessly fun hut. This is one of the strongest Greyhawk modules still out there and it hasn't seen a sequel since 2E. Since they've recently used Acererak for ToA I don't see this coming soon, but Vecna does have ties to both Planescape and Ravenloft making him a strong candidate for a story line. I think this Planescape adventure (or any other really) might be in prime position for a rehash given recent releases. Out of the Abyss has shown WotC isn't afraid to use big demon-lord type of villains. This theme would be Lovecraftian horror, nominally set in a dungeon but could be branched out. Big-T and his cult is definitely an uber-threat to the world, so why not? The crashed spaceship theme was teased years ago by Chris Perkins' when he tweeted a picture of a Froghemoth. This turned out to be for Volo's Guide to Monsters. Would Wizards really jump the shark and mix scifi and fantasy together this soon? I'm not as sure as I once was. I adapted this one to 5E for my home game, but gave it a pirate twist instead of barbarians. The chances Wizards takes up this specific 5 part magic sword quest seems slim, but they should do the theme because it would be epic and everyone loves swords. Jungle based adventure was off 5E's radar until the Tomb of Annihilation but I still give these type of stories some value. There is certainly plenty of tropical monsters in 5E already developed to cover this kind of story.